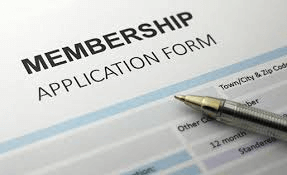 Now accepting 2019/2020 memberships. You will receive newsletters with area jams and gigs. Find the membership details and form here. An advance camping package is available for the Memorial festival until May 1. Details are on our camping page. 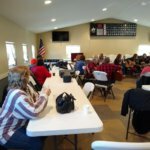 Northern Indiana Bluegrass in Kendallville&comma; Indiana Northern Indiana Bluegrass in Kendallville, Indiana shared a post. Not to be missed, the Bluegrasstronauts are on tour and will be performing at the TriState Bluegrass Festival in Kendallville this Labor Day weekend!